Find out more about our 3 to 6 year old program. Check out the Lower Elementary schedule and work for 6 to 9 year olds. 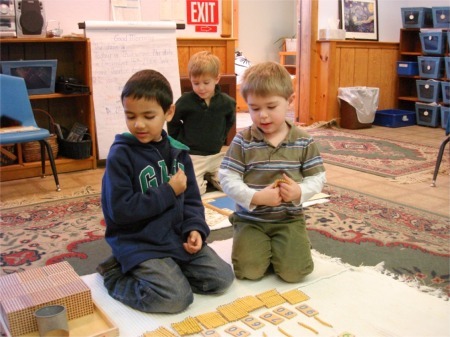 Click here to find out about the class business, schedule, and Montessori principles that govern the 9 to 12 year old class. Find out more about our Jr. High program including schedule, field trips, curriculum, and the playhouse.